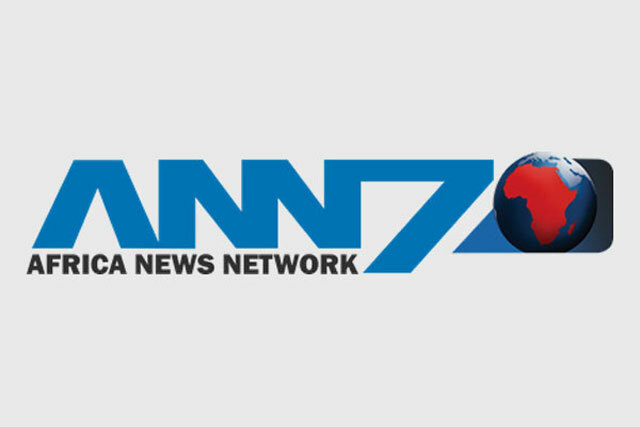 The Communication Workers Union on Thursday said it wanted business owners to take over Gupta-owned news channel, ANN7. “Let it be a South African-owned company. So we will be engaging with various business people to ensure that we save jobs at ANN7,” union president Clyde Mervin said. They were worried about the company’s future following reports that the Gupta family had left the country. Some of ANN7’s employees were members of the Cosatu-affiliated union. Oakbay Investments CEO Nazeem Howa wrote a letter to staff stating that the Gupta family had decided to step down from all executive and nonexecutive positions in the company following a “sustained political attack” on them and their businesses. ANN7 is one of the businesses under the Oakbay umbrella. Howa said it was possible that salaries would not be paid. First National Bank and Absa recently said they would no longer continue doing business with the Guptas. “The closure of our bank accounts has made it virtually impossible to continue to do business in South Africa,” Howa wrote. The letter followed an announcement by the Guptas and President Jacob Zuma’s son, Duduzane, that they were resigning from Oakbay Investments and Oakbay Resources and Energy. Around 200 CWU members gathered at Mary Fitzgerald Square in the Johannesburg CBD on Thursday morning to hand over a memorandum at ANC headquarters Luthuli House. Mervin said they wanted an end to retrenchments, especially at Telkom, the removal of Telkom boss Sipho Maseko, and a bailout for the Post Office. Can’t understand why Multichoice is still in bed with the guptas/ANN7! !